Providing you the best range of heavy duty shelves, storage shelves and shelving racks with effective & timely delivery. 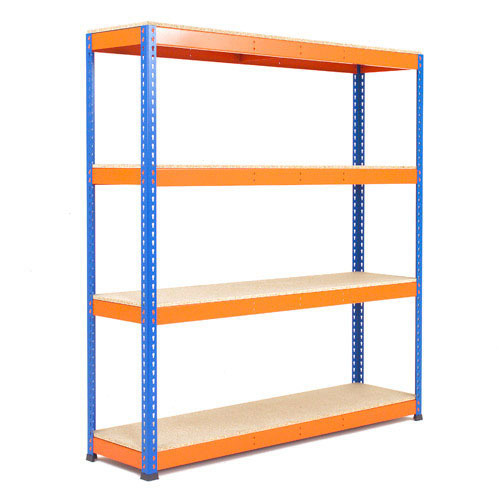 Our firm is placed among the leading manufacturers and suppliers of Heavy Duty Shelves. As per the diverse requirements of our customers, we offer these shelves in different dimensions and capacities. 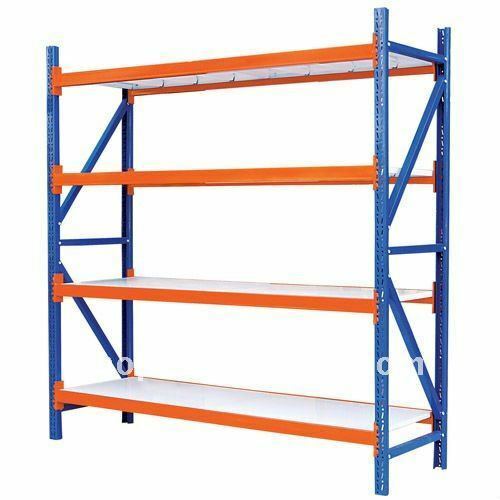 Heavy Duty Shelves earn lots of admiration owing to features like long-lasting finish, durable nature, corrosion resistance, high storage capacity, longer functional life, etc. 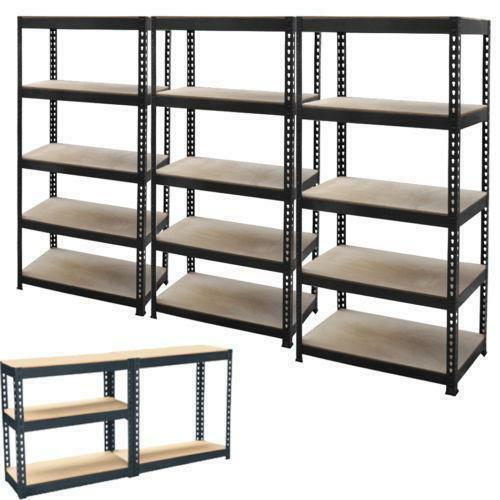 We at spanco manufacturers and supplies Storage Shelves which are also called as Storage Shelves.These are made under the proper guidance and supervision of experts by maintaining the over all quality. Shelving Racks offered are made available by us furnished with many book binds so as to prevent books from falling as well as in keeping them in standing condition. Shelving Racks are extensively used in public, corporate as well as in private libraries and deliver desired finish quality in the offered end systems. Some of the standard features of these library racks include protecting library books as well as meeting the book display requirements, appealing finished looks as well as flawless construction standards.